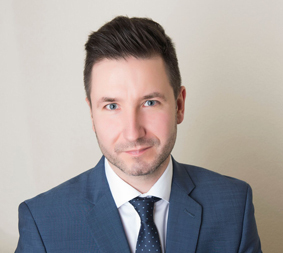 Radek was extremely helpful, knowledgeable during my house buying experience, especially since I was starting a new stressful job. Thanks to Radek’s thoroughness and willingness to ask questions, he helped protect me from possible contract issues and closing mistakes. Radek was very professional and I always felt that he had my best interests at heart.